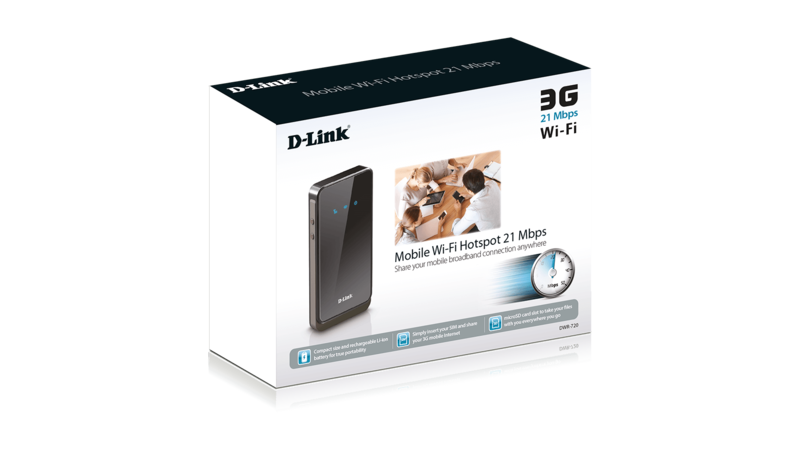 D-Link’s DWR-720 Mobile Wi-Fi Hotspot 21 Mbps1 uses your mobile 3G Internet connection to give you a simple and fast Wi-Fi network anywhere you need one. 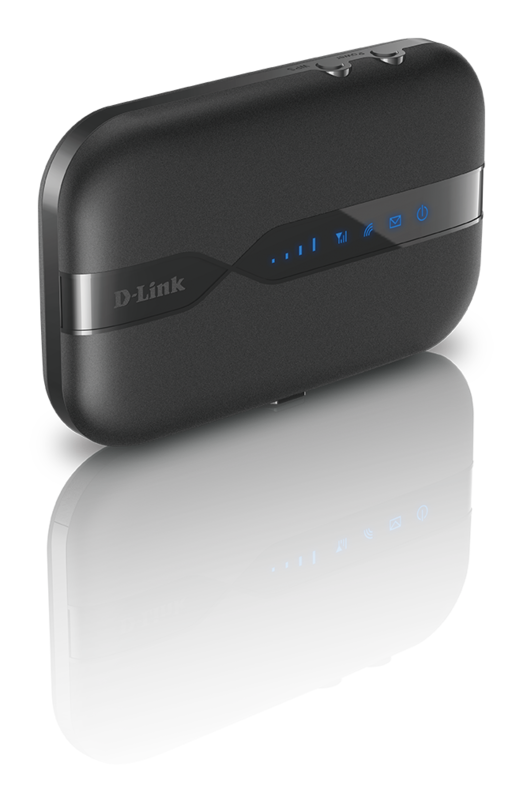 Instead of being confined to one Internet-connected device through a USB dongle, the DWR-720 allows you to create and share Wi-Fi hotspots anywhere you have a 3G signal. 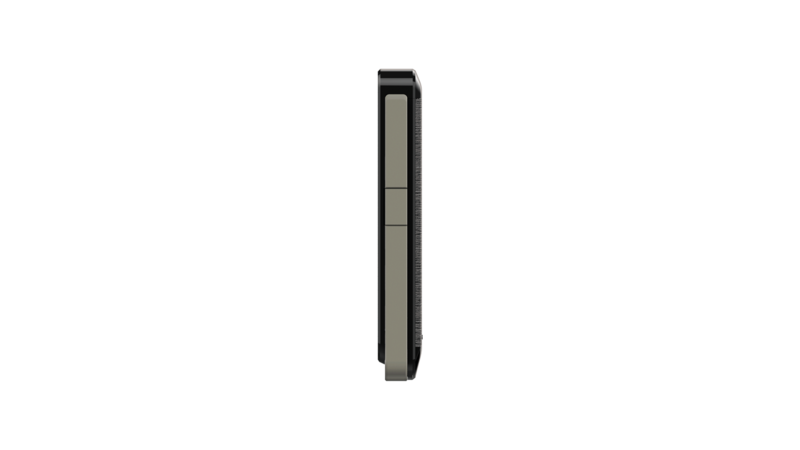 The compact size means you can conveniently take it with you and share your connection anywhere; use it in a cafe to send e-mails while your friend reads the news, or have your laptop, phone, and tablet all connected to the Internet at the same time using just one mobile Internet service. 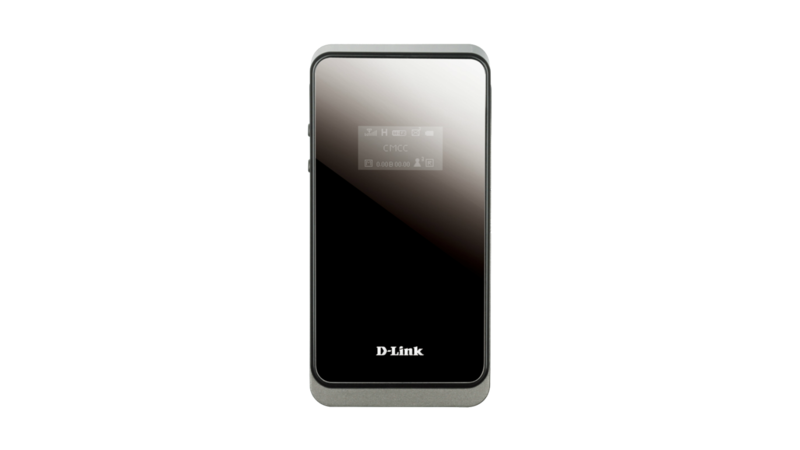 Simply insert your data-enabled SIM card and the DWR-720 will allow you to share your 3G mobile Internet wirelessly. 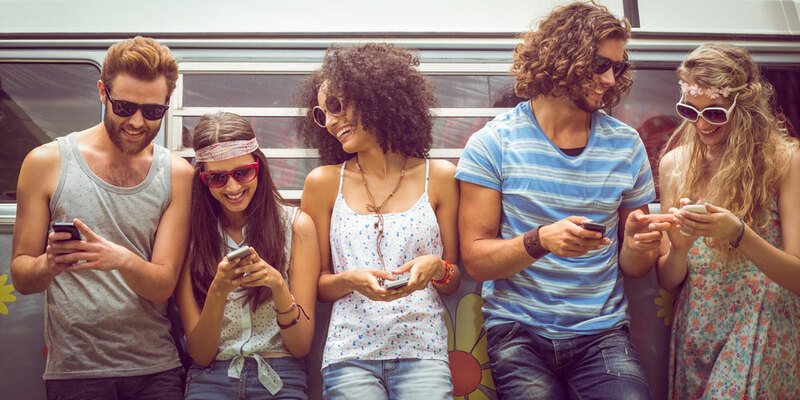 Get all your mobile devices connected to the Internet or share a 3G Internet connection with family, friends or colleagues when you are out and about. 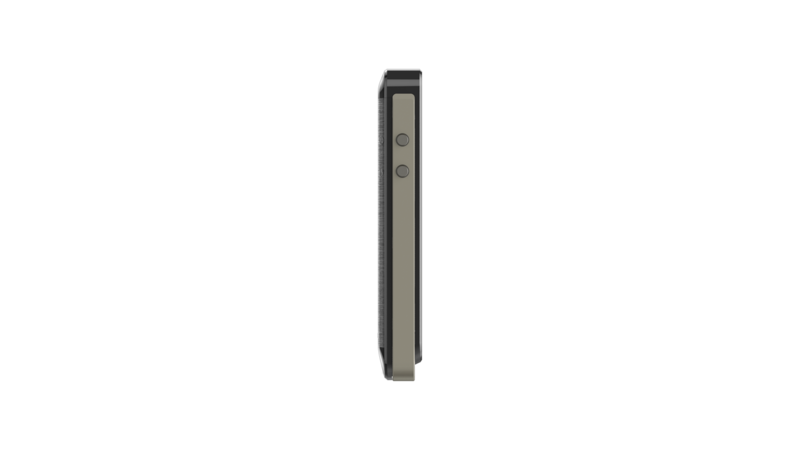 The DWR-720 also allows you to access files on your microSD card with the built in microSD card slot3. 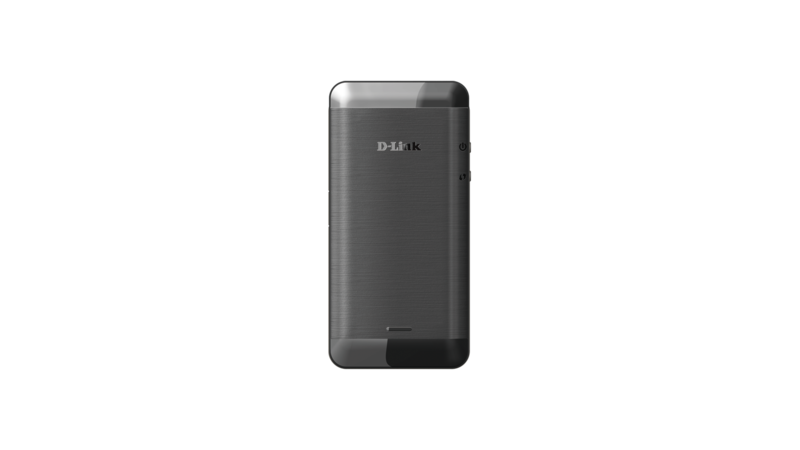 Share holiday pictures with your family and friends, or documents and presentations with your colleagues on a business trip by simply connecting the DWR-730 to a computer through a USB. 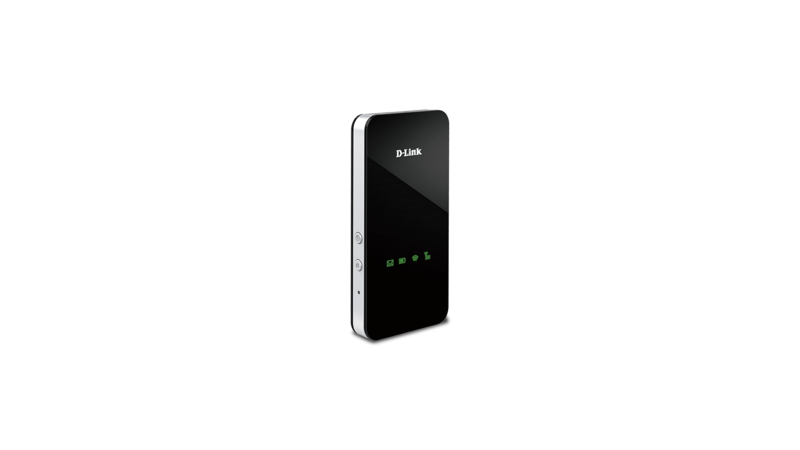 The Mobile Wi-Fi Hotspot 21 Mbps lets you connect with others and share what’s important to you while you’re on the go. 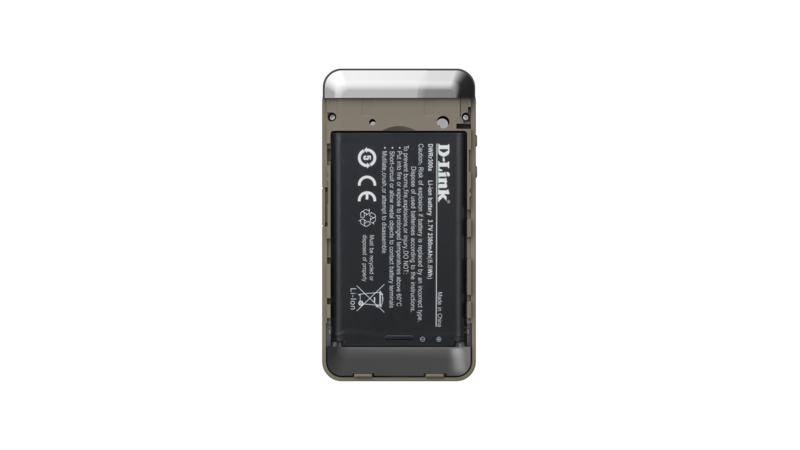 This router is small enough to fit in your pocket whilst the built-in rechargeable battery means that you can take it anywhere with you and surf the Internet. If you need to recharge it, you can easily with any USB wall or car charger. 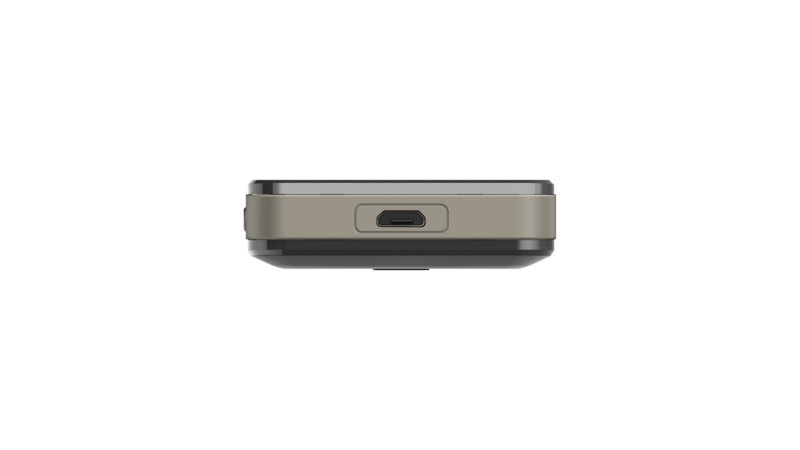 The Mobile Wi-Fi Hotspot may be small but it can keep your wireless connection as secure as if you were connected through your home network. Its built-in firewall prevents potential attacks and hacking attempts from the Internet, and with WPA2 encryption, you can be sure that you are sharing your 3G connection only with the users you want to.